UK/US Beat LP's There are 8 products. 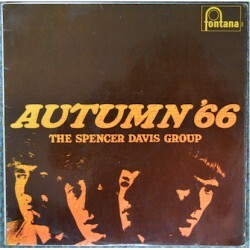 'Autumn '66'. 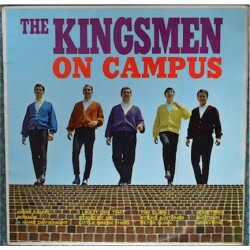 UK Fontana. Vinyl is visually VG but plays well. Labels are clean and intact. Sleeve is excellent. 'Smiling Like I'm Happy'. UK Blue Horizon. Vinyl is VG+, labels are clean and intact, sleeve is a strong VG+ with just some minor edge wear. UK Pye International. 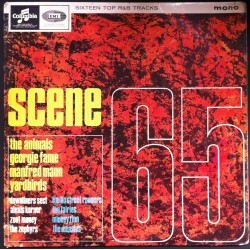 Vinyl is VG+ with some marks on Side 1 not affecting play, labels are clean and intact. 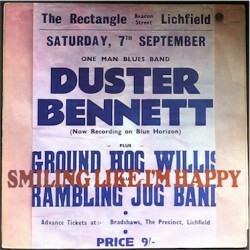 Sleeve is a strong VG+, reverse is a little grubby. UK Hallmark Unart Series. Vinyl is VG+, labels are clean and intact. 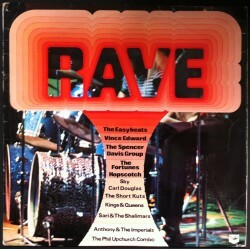 Sleeve has a biro mark on reverse otherwise excellent. 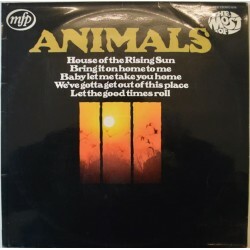 Condition Vinyl Mint-. Sleeve Light Wear. 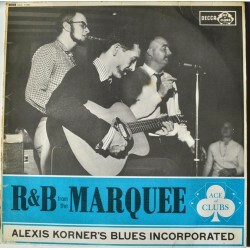 Alexis Korner's Blues Incorporated. 'R&B From The Marquee' LP Decca. Condition Vinyl VG+. Some wear to sleeve for clean.